One of my favorite things to do in the fall is to throw tons of pumpkin pie spice in my coffee, and to shoot cozy at-home lifestyle sessions. 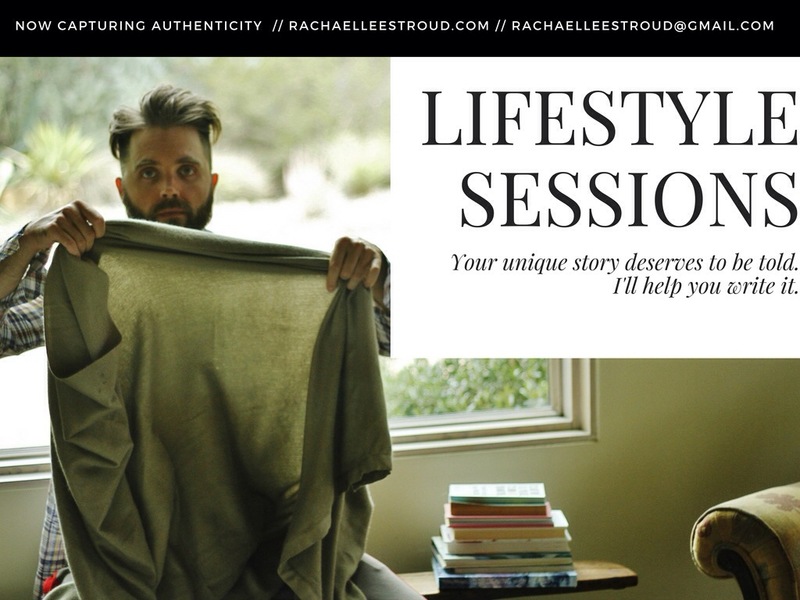 These are a great way to capture authenticity and get those natural shots of you in your element (it can be with your special someone, a furry friend, or a portrait and boudoir session for yourself). As long as your cozy space has windows/natural light, the magic can happen. I am DYING to shoot some more sweet at-home couple sessions, so if you and your favorite arm candy are up for it, all you have to do is lounge with your coffee and morning paper (crosswords, anyone?) and leave the rest to me. It’s those sincere, real, candid moments that we hold in our hearts so close. Sessions in LA start at $199, which includes one hour of shooting plus 30+ edited images delivered within a week of our shoot. I’m always up for an adventure, so feel free to inquire about travel rates and availability. I am now currently booking for October and November, so take a moment to fill out the short and sweet client inquiry below and we will set it all up.